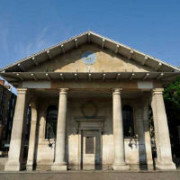 We return to St Paul’s Covent Garden once again for the popular annual Firebird Summer Concert. Audience members are invited to join us from 6.45pm for drinks on the lawn in the church’s beautiful garden. This year’s programme features a Russian theme as we present two of the most celebrated works of Russian romantic repertoire: Tchaikovsky’s valiant Symphony no. 5 and Rachmaninoff’s timelessly inspiring Piano Concerto no. 2. 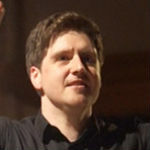 Michael Thrift returns to conduct, with Marc Corbett-Weaver as soloist, for an uplifting end to the season.